Cosmopolitan Calpe - what's on offer for international property buyers? 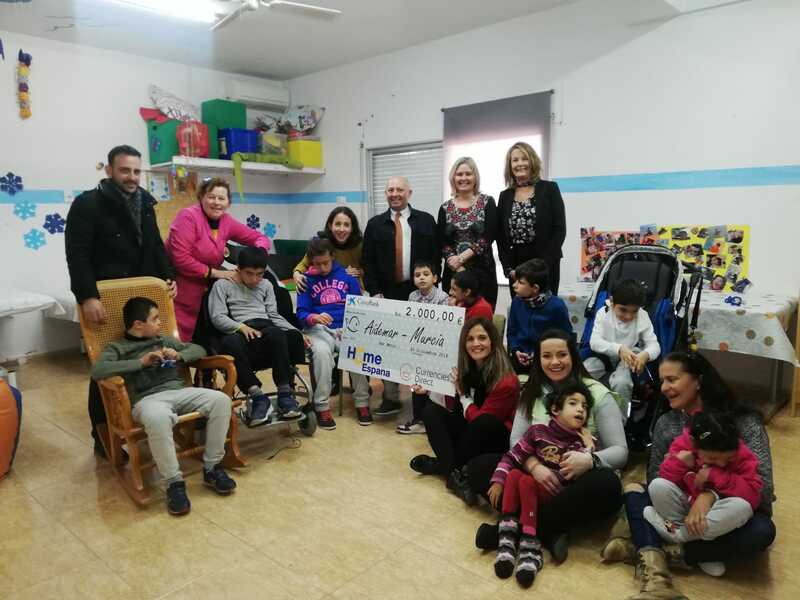 HomeEspaña’s third office in the northern Costa Blanca opened recently in Calpe. 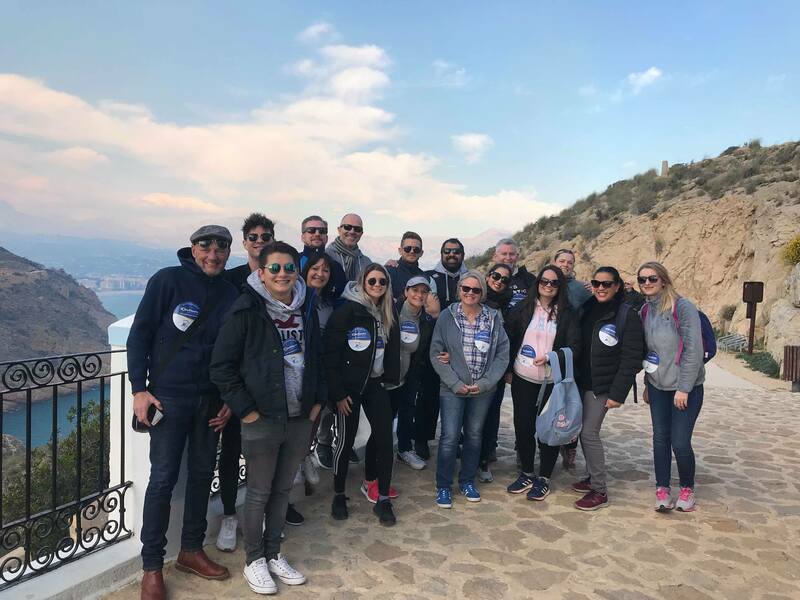 We explore what the resort has to offer and get input from HomeEspaña’s manager Chris Solomon, who has a personal connection with this buzzing year-round destination. 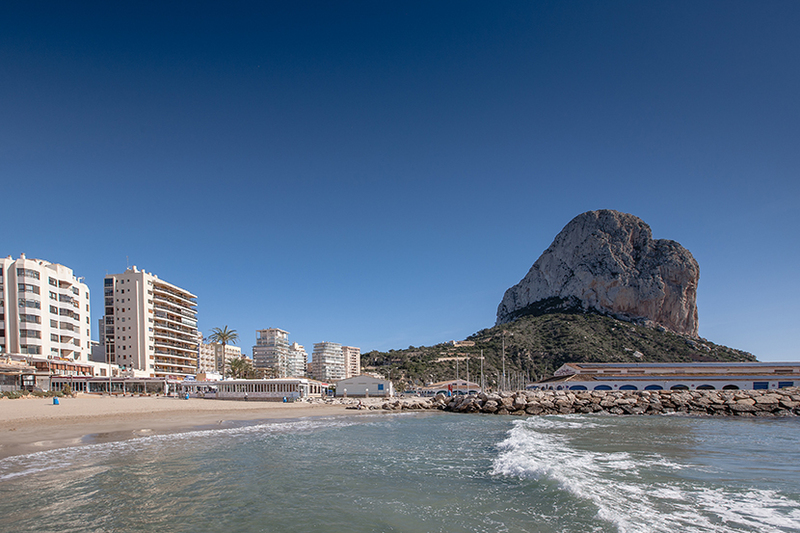 Home to the Costa Blanca’s landmark Peñon de Ifach Rock, Calpe’s two busy beachfronts, great choice of quality restaurants, good value properties and pretty port and old town make it an ideal destination for year-round residents as well as holiday homeowners. Calpe is one of few places that seamlessly fuses the excitement of a larger high-rise resort with a friendly local feel, making it a popular choice for foreign buyers from all over Europe. And thanks to its balmy micro-climate and green mountainous landscape, it’s an attractive and healthy place to be any time of the year. 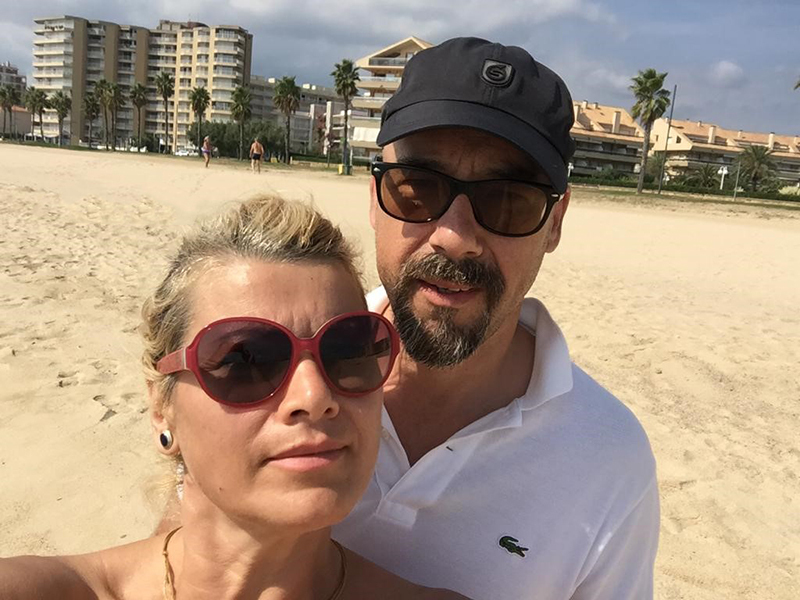 Less than 30 minutes north of Benidorm and just south of Moraira, Alicante Airport is just 45 minutes away, while another option is Valencia Airport, just under 90 minutes’ drive – both reachable via the AP-7 motorway. Besides the towering Rock, which is visible from miles around and offers fabulous views for homeowners, Calpe’s other noteworthy natural feature is its salt lagoon, called Las Salinas and located in the centre of the resort. Developments behind Las Salinas are popular with foreign buyers, including the Marisol Park community. Water sports and sailing enthusiasts won’t be disappointed either – as well as its main marina and fishing port, Calpe also has a second marina at Puerto Blanco. Meanwhile, for a taste of real Spain, the old town has picturesque winding streets and is especially fun to visit on Saturdays when there is a market. To the north of the Rock is Fossa-Levante beach, which finishes at the desirable La Calalga and Basetes urbanisations. On the southern side of the Rock and next to the town centre and port is the main Arenal-Bol beach, with its lines of high-rise apartment blocks. Popular urbanisations next to the sea there include Tosal, Borumbot and La Canuta. Further from the centre but with especially good sea views are Maryvilla and Cucarres. Wherever you are in Calpe though, it’s hard to be more than 5-10 minutes’ drive from the town centre and beach. Chris also points out that Calpe’s rental market has surged in the last year or two, with strong demand for most of the year. This is good news for buyers wishing to earn income from their property in Calpe, helping them to cover running costs and pay for their holidays here.